JOHANNESBURG (Reuters) — Zimbabwe's government has begun laying off just over 3,000 workers from its youth ministry, as it tries to make good on its promise to cut the bloated civil service and sort out the country's finances. Public sector salaries account for more than 90 per cent of Zimbabwe's $4 billion national budget — a situation seen as unsustainable by foreign lenders like the International Monetary Fund, with which Zimbabwe would eventually like to secure an economic reform programme. In a statement, the Public Service Commission said it would cut 3,365 youth officers from the Ministry of Youth, Sports, Arts and Recreation on Friday, in line with a plan announced in November's budget. "The youth officers will be paid their cash in lieu of accrued days leave and cash in lieu of notice," it said. 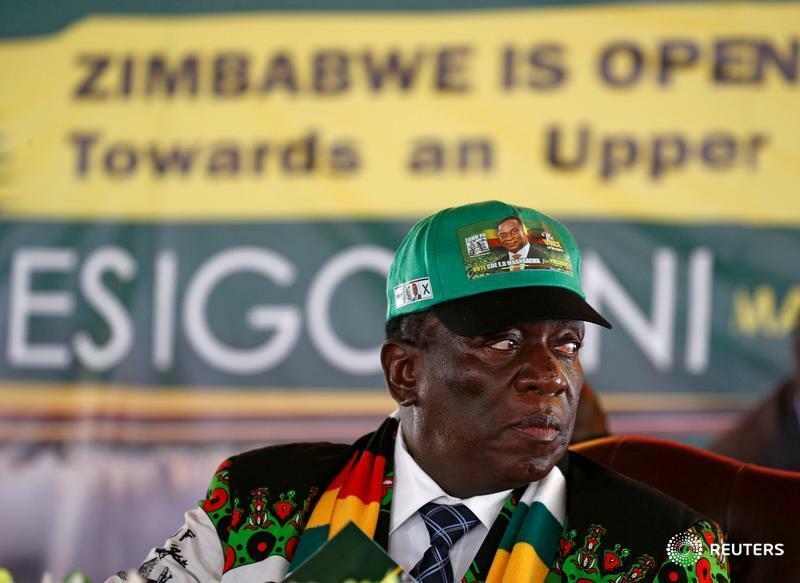 President Emmerson Mnangagwa is under pressure to repair an economy shattered during nearly four decades of rule by Robert Mugabe, who had blocked efforts to cut public salaries before being removed in an army coup in late 2017. However Mnangagwa's administration is grappling with a crippling dollar shortage and growing budget deficit, as well as tarnished investor confidence in a country once known as Africa's breadbasket. In October, Zimbabwe's cabinet approved an economic recovery programme taking aim at the wage bill. Cutting unnecessary spending will be key to helping the country clear more than $2 billion in arrears to creditors — a precondition to IMF support.